ATLANTA – Tobé Malawista and the late Stephen E. Malawista, MD, were recently inducted into the Rheumatology Research Foundation’s Honorary Board of Advisors. 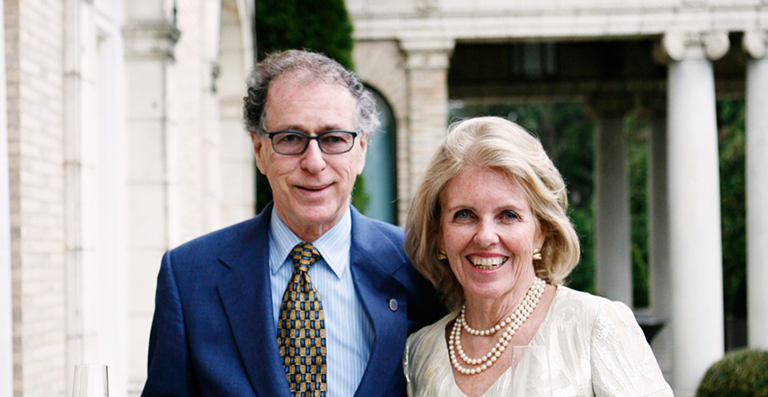 The couple was selected for the prestigious honor based on their generous gift that established the Tobé and Stephen E. Malawista, MD, Endowment in Academic Rheumatology. The Malawista endowment is the largest, named endowment at the Rheumatology Research Foundation and it provides a permanent source of support in basic science research career development of early career investigators. Established in 2014 with a generous commitment from Mrs. Tobé and Dr. Stephen Malawista, the endowment ensures that physician scientists are able to continue their academic careers in vital rheumatic disease research. Dr. and Mrs. Malawista were inducted into the Foundation’s Honorary Board of Advisors on November 12 at the organization’s Donors of Merit Recognition Event at the American College of Rheumatology/Association of Rheumatology Health Professionals Annual Meeting in Washington, D.C. The honor is reserved for individuals who have made a transformative contribution, either through monetary support and/or act of leadership, which made an indelible mark on the Foundation’s future fundraising success. 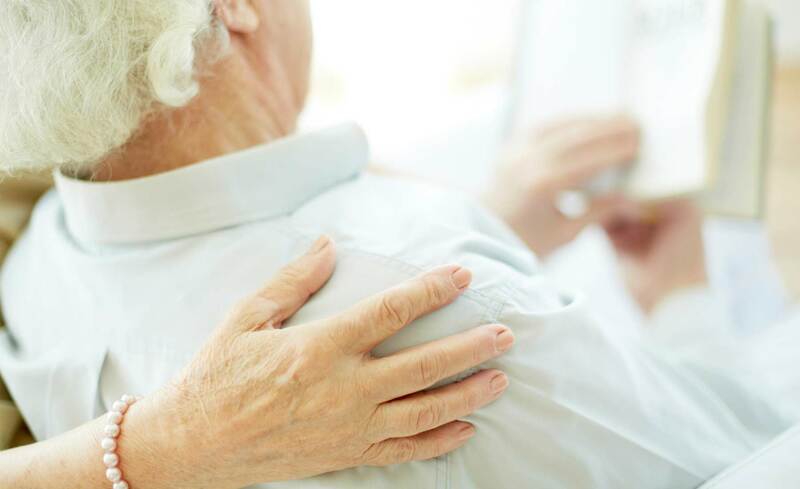 About the Rheumatology Research FoundationThe Rheumatology Research Foundation is the largest private funding source of rheumatology research and training programs in the U.S. Established in 1985, the Foundation is focused on advancing patient care and accelerating discoveries in rheumatic diseases.